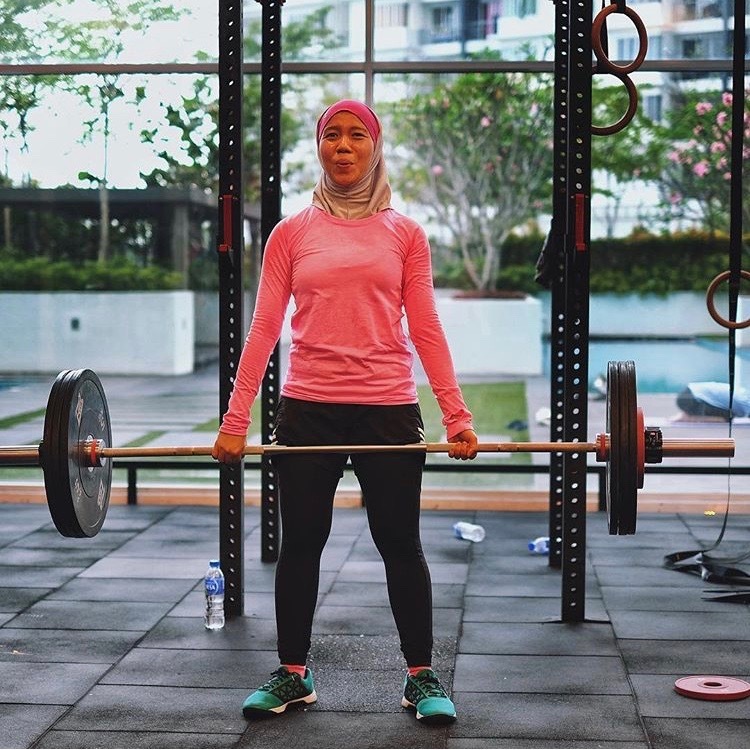 Women have realised the importance of incorporating weights into their training and work out routine. 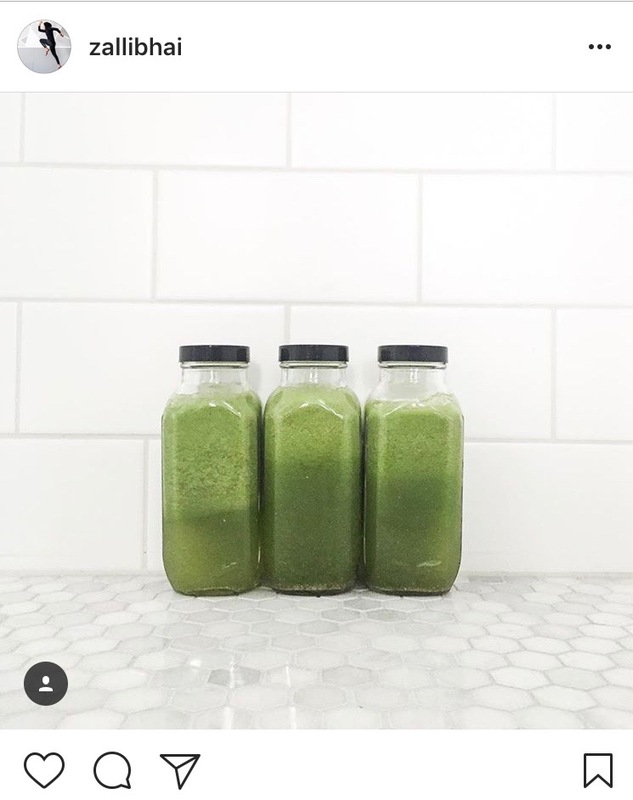 Not only it will make ladies toned and less flabby, but it will also increase their strength in their day to day activities such as lifting heavy groceries, keeping up with their kids, and running errands. 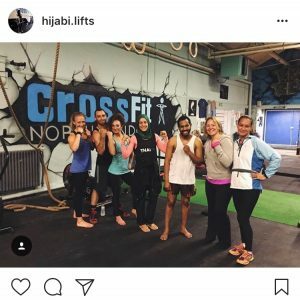 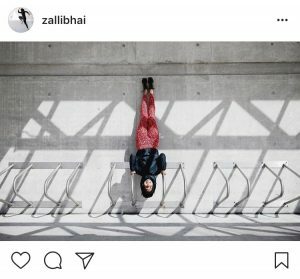 I have listed my top 5 favourite strong hijabis, and provided the link to their instagram account for your ‘stalking’ (i.e. 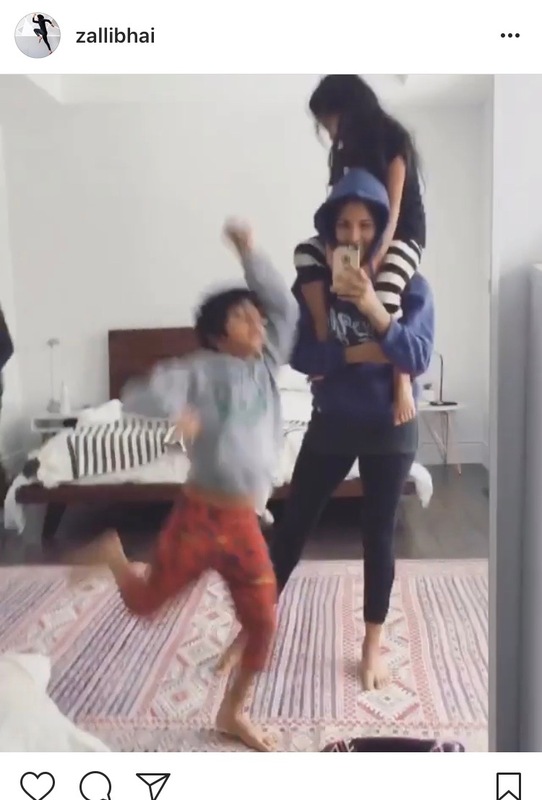 reference) convenience. A trainer based in Canada, she shares how she balances her daily life as a mom, fitness instructor, and CrossFit student. Her passion for fitness inspires me to press that “follow” button on instagram. 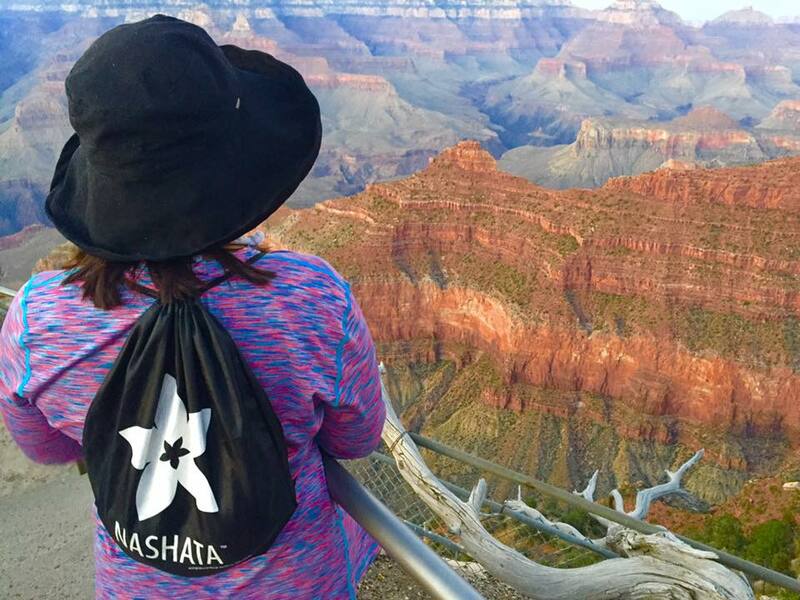 It’s not just her hobby – it’s a way of life. 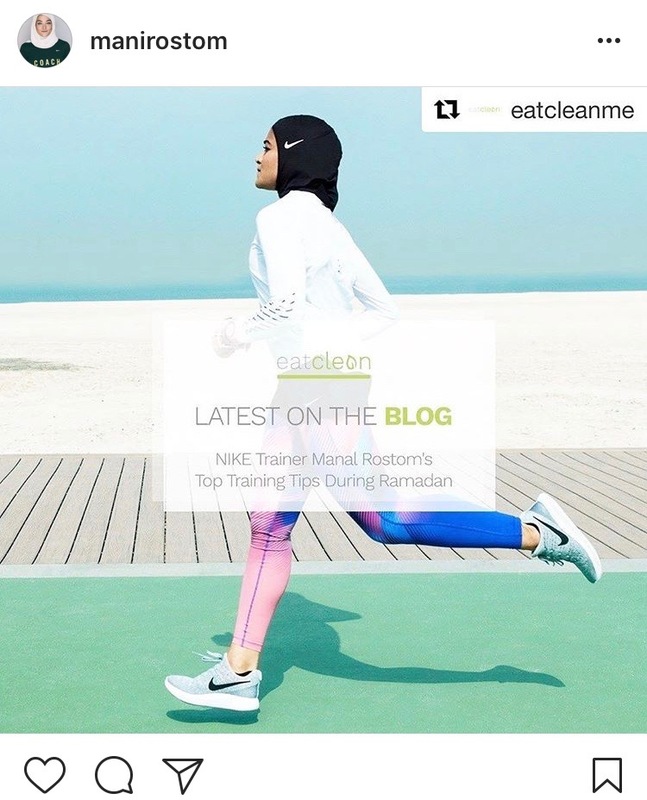 Her lively posts showed the importance of cultivating healthy habits from young through her kids, such as encouraging them to be active in sports and eating ‘clean’. 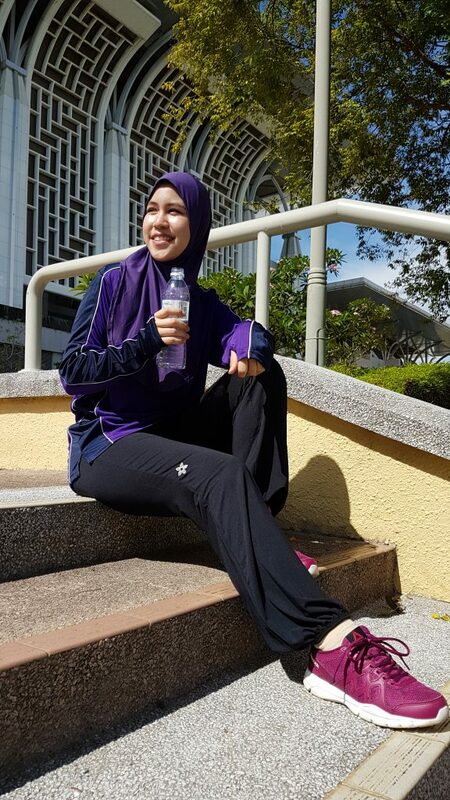 Hopefully, when I have children of my own I can adopt some of her tips and healthy lifestyle for my family. 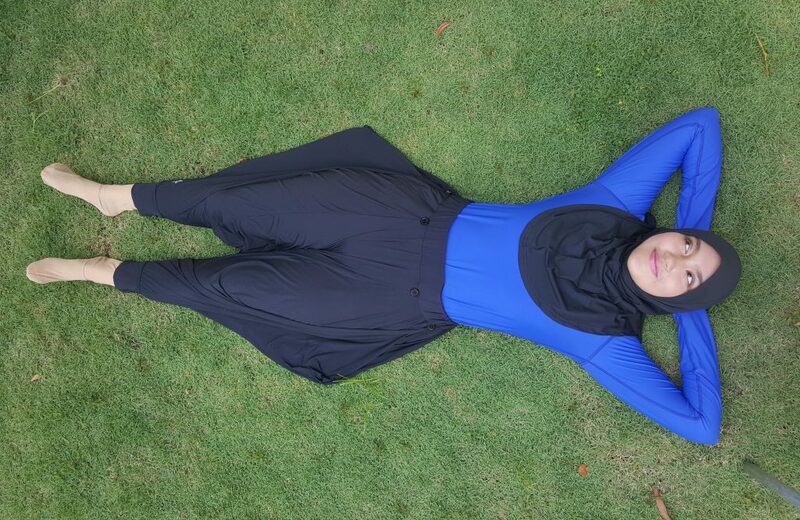 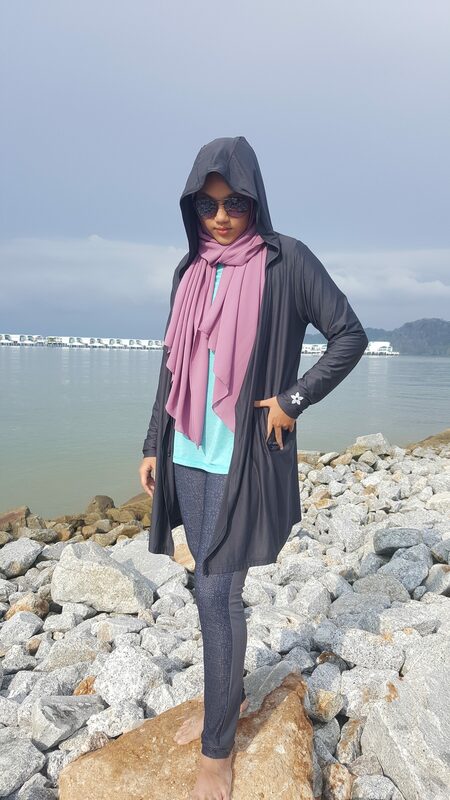 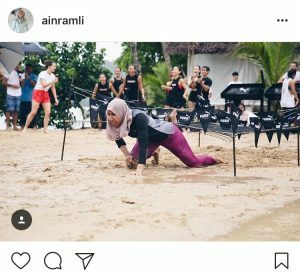 A trainer from Malaysia, she became an icon as there are not many hijabis locally who are proud about about sculpting their bodies. 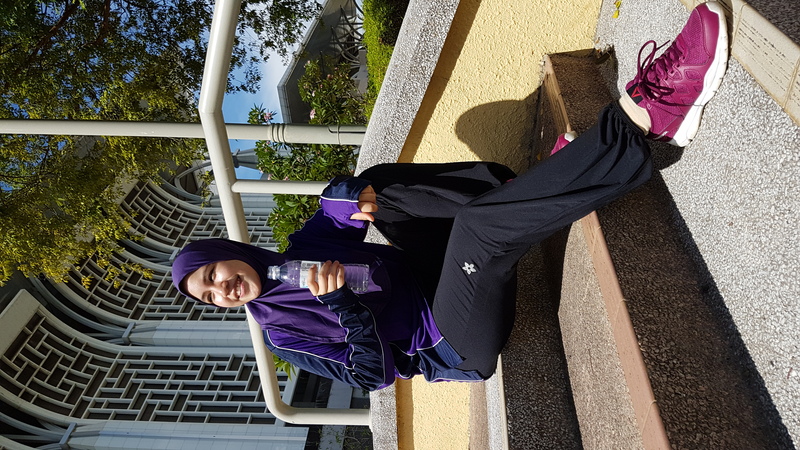 She is also passionate about making Malaysians a healthier nation by collaborating with well-known fitness icons and trainers such as Kevin Zahri. 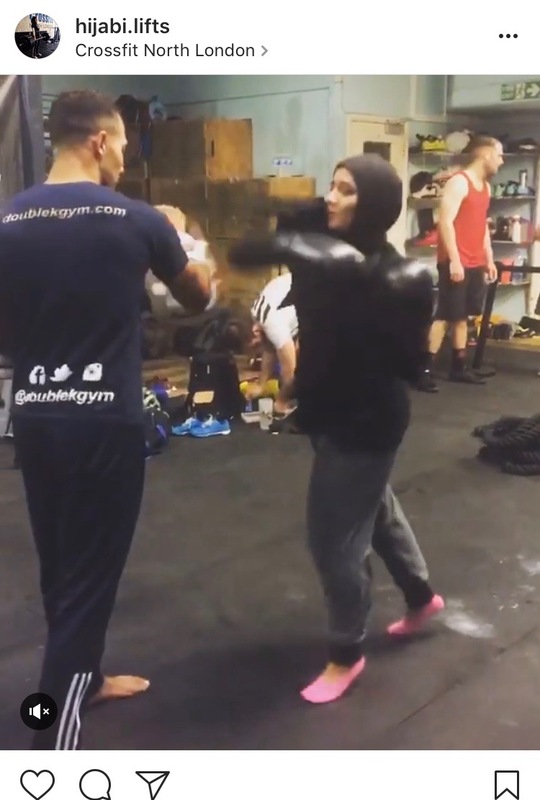 She faced comments from haters regarding her body, but that only made her stronger. 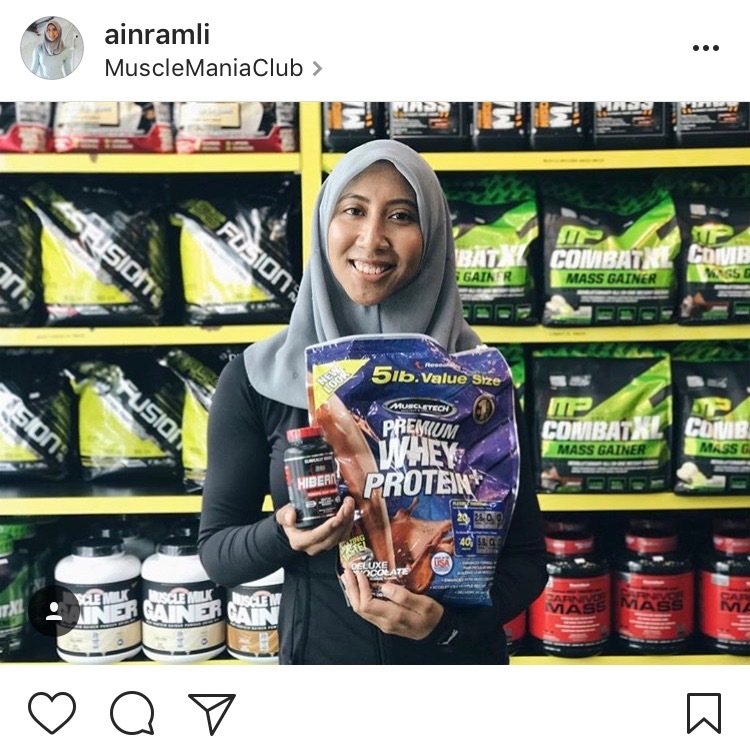 Her positive content, humour, and activities are relatable to most Malaysian girls in their 20s and 30s, proofing that strong is indeed successful and beautiful. 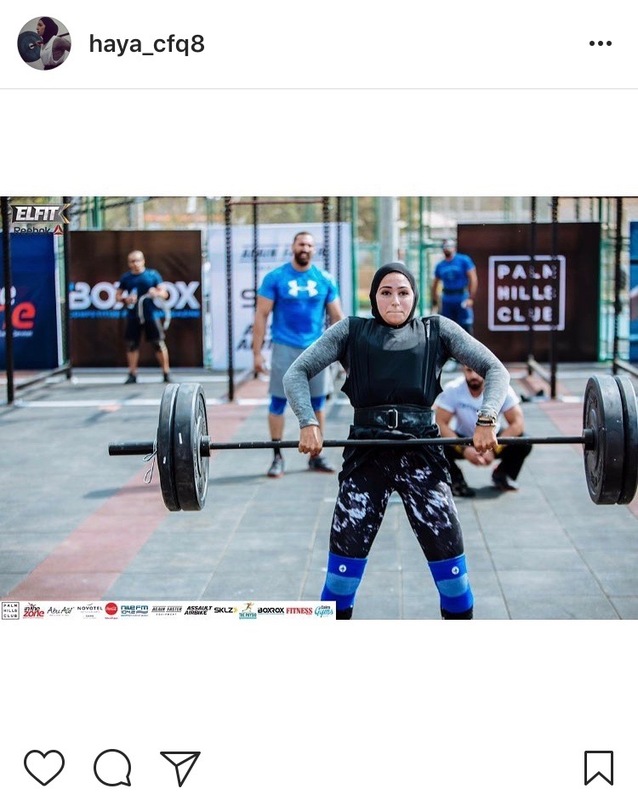 I hope this will spark more interest and change the perception towards ladies who lift. 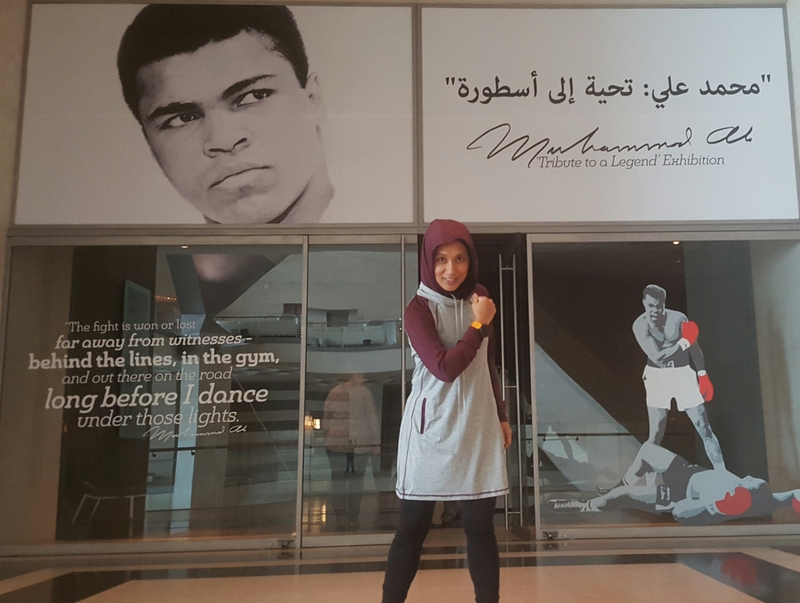 Based in UK, Nesrine breaks stereotypes by being an instructor at a gym. Not only does she trains weight lifting classes, she also trains muay thai. She is definitely one strong woman that you don’t want to mess with! 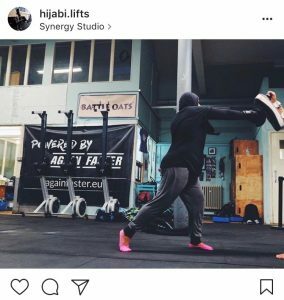 Her videos and photos are always fun to see, showing women from various background, shapes and sizes working hard to get fit. Sports can indeed be a powerful uniting tool! 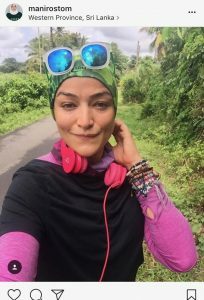 Nesrine also proofed that staying modest does not hinder your performance in sports, and she gets creative with layering when she practices muay thai. 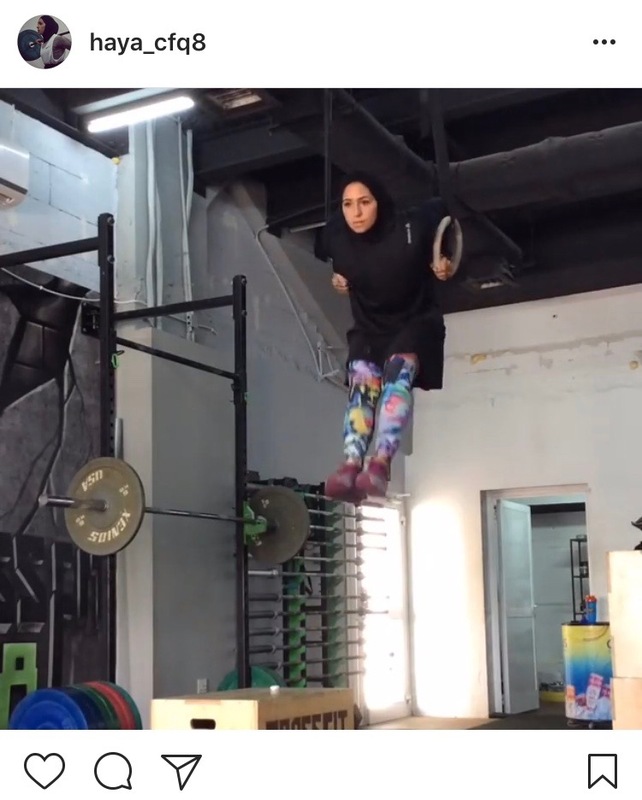 Haya Alsharhan is a trainer in the 1st affiliated Crossfit box in Kuwait. 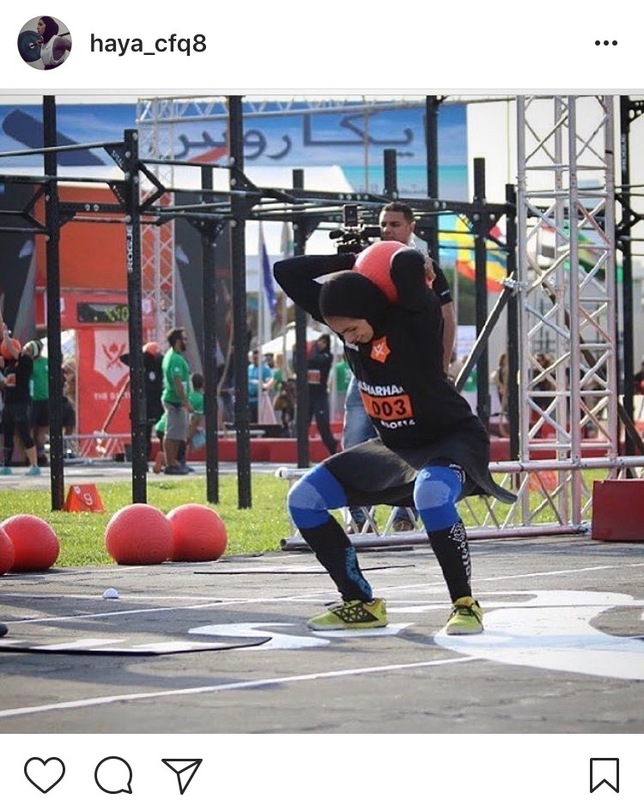 She also competes in Crossfit Games Asia Regionals 2013 where she finished as the top 50. 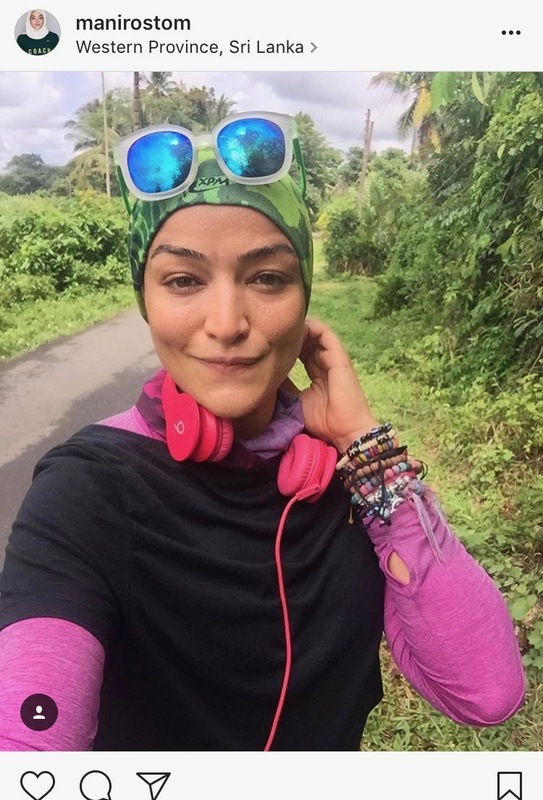 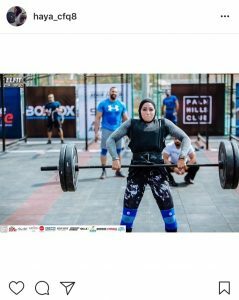 In a world where Crossfit is dominated by women who embraces their muscles in sports bra and shorts, I follow her because she is one of the few professional Crossfit athlete who wears a hijab. 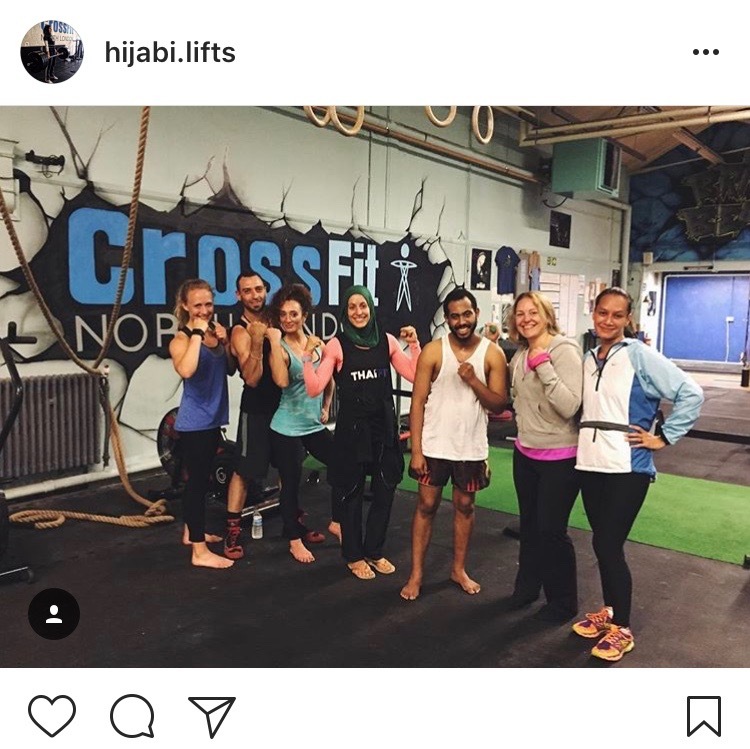 Crossfit is a fast-moving, dynamic sport that requires jumping and inversion movements such as handstand push ups and gymnastics. As a newbie in crossfit, I still feel conscious about what I wear as ‘wardrobe malfunctions’ still accidentally happen from time to time when I’m in the box. 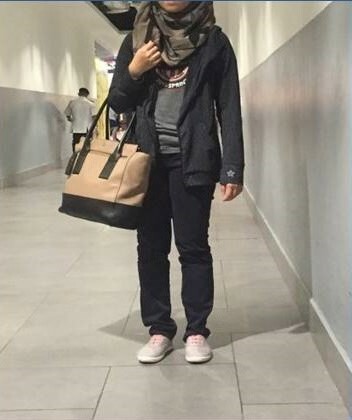 I take pointers on how she dresses up, because sometimes all you need are minor tweaks to the regular work out clothes so it becomes hijabi-friendly. 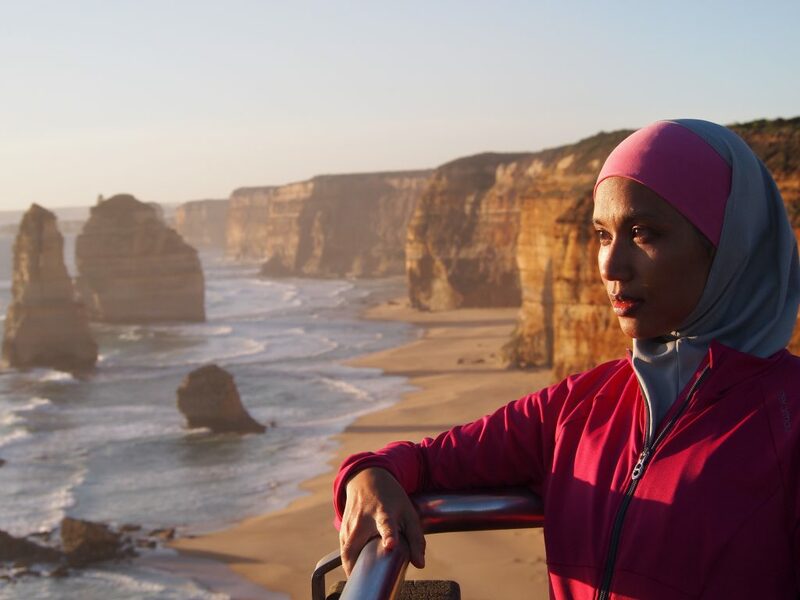 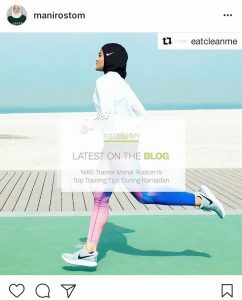 A familiar face in the running scene, she requires no introduction as her photos with Nike’s Pro Hijab became sensational worldwide. 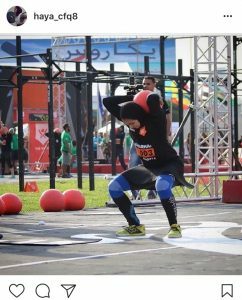 She does not practice crossfire, however she teaches cycling and strength training as she is also a NTC (Nike Training Club) instructor. 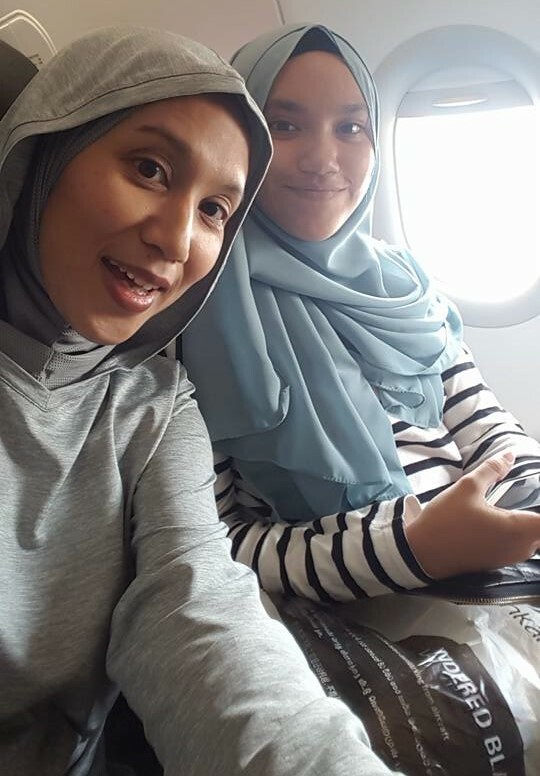 What I like most about her is that she opens up about her personal life as well. 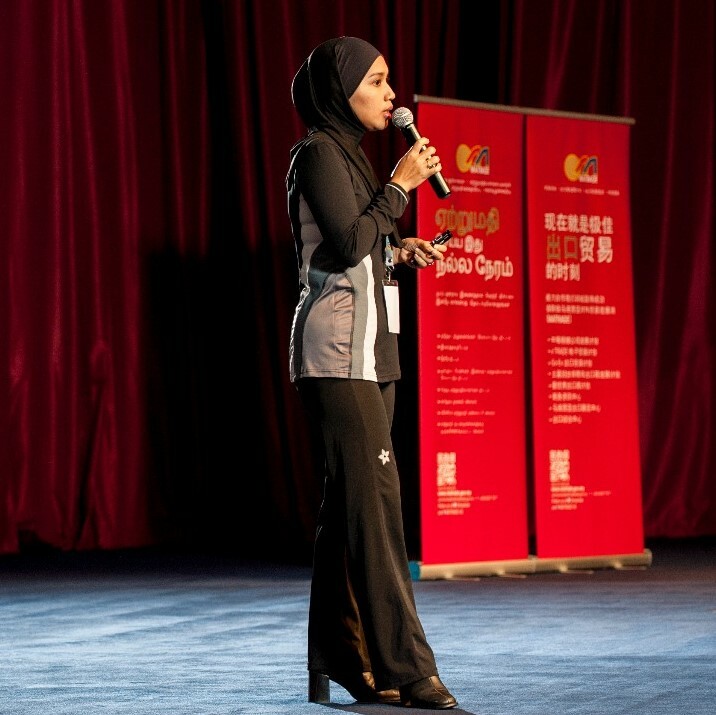 It gives a glimpse into the cultural nuances and preferences from the Middle East, which can be studied and further developed into a collaboration. 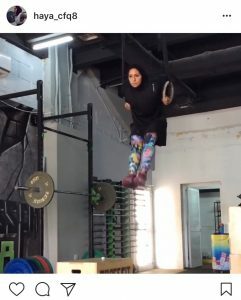 Despite the misleading, conservative images that the main media portrayed, I see immense potential in the fitness industry in the Middle East, and I hope that Mani Rostam continues to be a positive influence.